Going with the flow in life may be a new concept to you. Last year during my first Glow Kauai Spiritual Retreat, Adrian the owner of the retreat company, our guide and chef, taught us the word Wu Wei. (Pronounced Ooh Way). It means no trying, unconscious effortless, effective action. It’s integration of harmony between body, emotions and mind. It’s being relaxed, enjoying what you’re doing while being spontaneous. It takes consistent, conscious practice. It takes awareness and trust in God, Source, the Universe. At my Women In The Glow Circle Group last night, my friend Pam talked about this and how as time has gone on in her life, she’s getting better and better at practicing living in the flow. She gave some beautiful examples of what she’s experiencing because of it. When you are living in the flow or in Wu Wei, everything is smooth and effortless, and feels as if you are gliding along. Synchronicity is happening with everything you’re experiencing. It’s as if everything is in alignment with everything you’re doing. Have you experienced this in your life? When was it and what was happening at the time? Share with us in the comments below some of the things that have happened for you. I guarantee living in the flow will not happen when you’re negative and complaining, or resisting something in your world. Or when you’re focusing on the negative in someone or something. It isn’t possible to live in the flow when you are complaining or living in fear. We are human, so we will feel some of these things I just mentioned. It’s important to slow down and pay attention and appreciate things and people, as often as you possibly can. We were meant to live in the flow more than most of us do. What are some things you can do to reach living in your flow more often? Think about them and write them down each day. Start with just a couple of things that make you really happy, and do those! Often! We are each responsible for what’s going on in our lives each day and what we’re attracting to us. I’m excited to spend time again this year at my Kauai Spiritual Retreat with Adrian. I know he’s grown since last year and has so much to share and teach each of us at this very special vacation retreat. 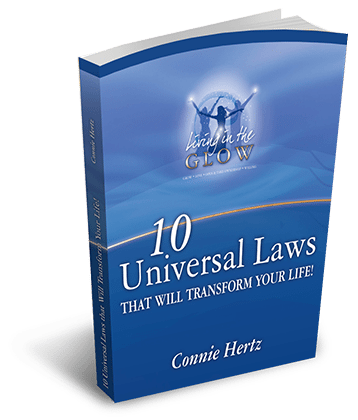 The 10 Universal Laws I am teaching go hand in hand with Wu Wei. Check out our all-inclusive retreat October 28-Novemember 4, 2016. 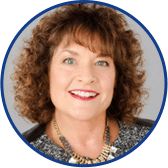 Use the link on the retreat page to contact me to have a conversation to see if it is a fit for you. I will look for your comments below and I promise to reply to each one of them! Thank you for this wonderful post. I will bookmark your site so i can easily access it next time. The first time I heard of Wu Wei was at your retreat, Connie. What was most amazing for me was learning it by experiencing the way that Adrian flowed throughout the event allowing all of us (including himself) to ‘just be in the flow of Wu Wei’. 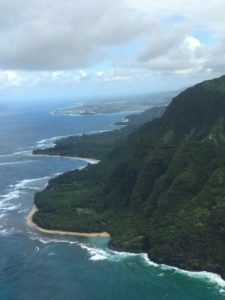 This whole experience of living and enjoying the culture of Kauai with Adrian as our guide and learning the Universal Laws from you, makes this an experience that was extremely beneficial on so many levels. I learned some things for my mind, body and soul while attending this SPECTACULAR event and am able to use these even today. THANK YOU to both you and Adrian for memories that I treasure dearly. I am so grateful.